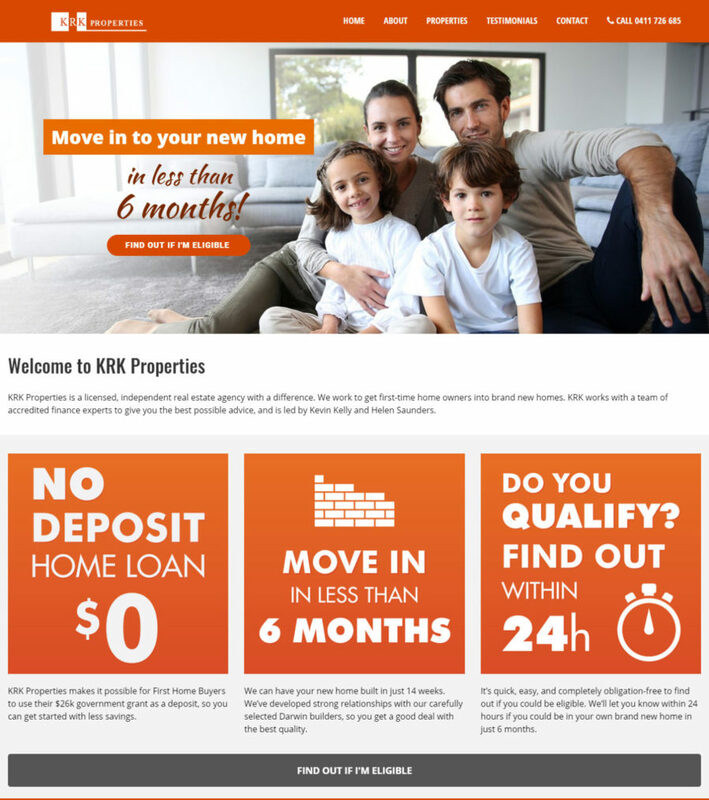 KRK Properties is a Darwin based real estate agency with a difference. They work to get first-time home owners into brand new homes. KRK works with a team of accredited finance experts to give the best possible advice, led by Kevin Kelly and Helen Saunders.